Yay! 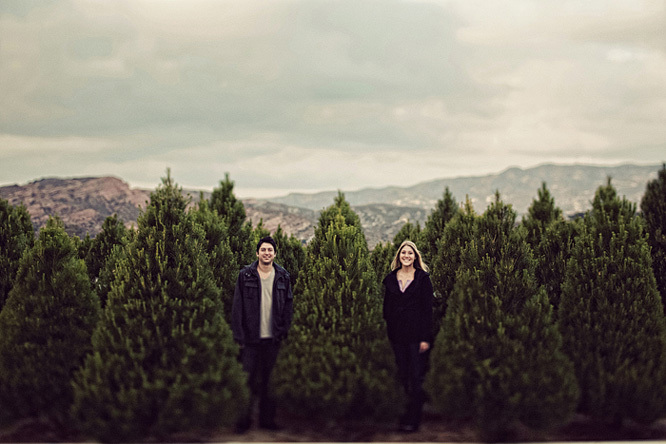 Another one of my favorite sites loved Jonas‘ recent E-Session, shot for one of my fantastic 2010 couples. Their blog is a daily must-read. Thanks Amy and Jocey, you ladies are fabulous. Wherever you are and whatever you’re doing, stay warm and happy this holiday season. Enjoy your loved ones. I know I will. 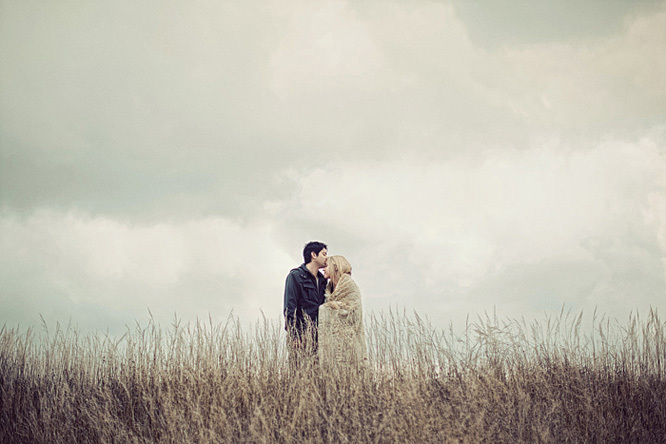 I am so in love with Lauren and Nick’s Engagement session. Jonas Peterson nailed it with these pictures. I am so excited for their wedding next July. Their shoot was featured on Green Wedding Shoes, so head on over there to see even more.